The Senior Care Navigation Program helps senior adults their families connect with options to insure safety and independence. Our goal is to help create and maintain a safe and healthy environment that supports the highest possible level of independence for the senior adult and to enrich the lives of those experiencing life changes. Care Navigation services are currently provided at no cost to Pitkin County seniors over age 60, and their families. For more information on the Senior Care Navigation Program, contact our ​office at 970-920-5432. 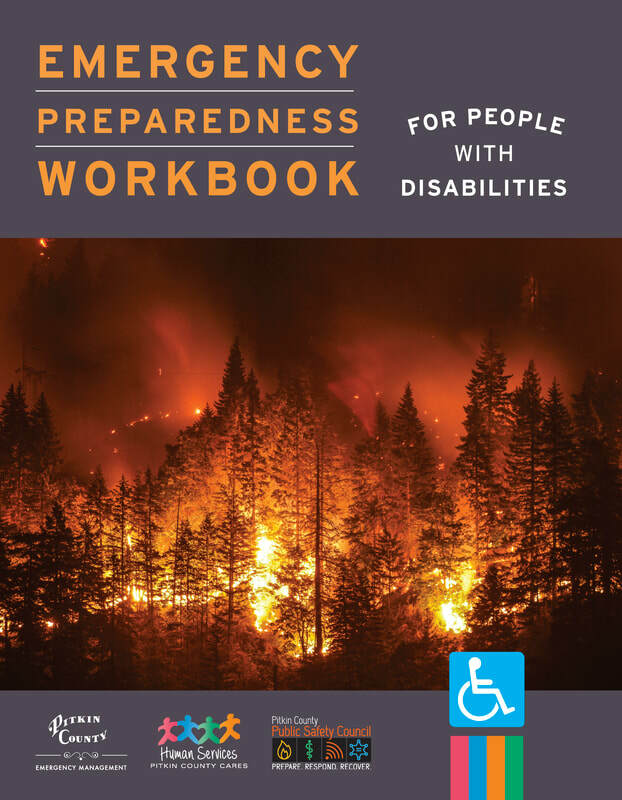 To assist adults in Pitkin County to live safely with maximum personal independence. If you are concerned about the welfare of an adult, you can call the referral line at 844-264-5437. For additional information and assistance see ﻿Care Navigation ﻿or call 970-920-5432. 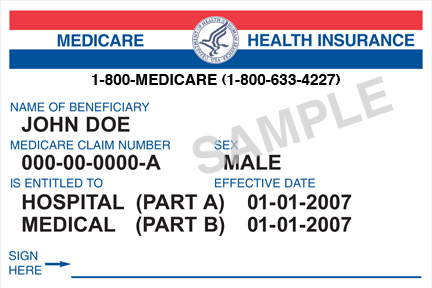 Medicare -- 1:1 assistance available at the Senior Center by appointment. Call (970) 920-5432 to schedule. Financial assistance is available for low-income senior residents in the form of partial property tax refunds from the City of Aspen, Aspen School District and Pitkin County. Programs are administered by Senior Services. Call 920-5432 for information and forms.